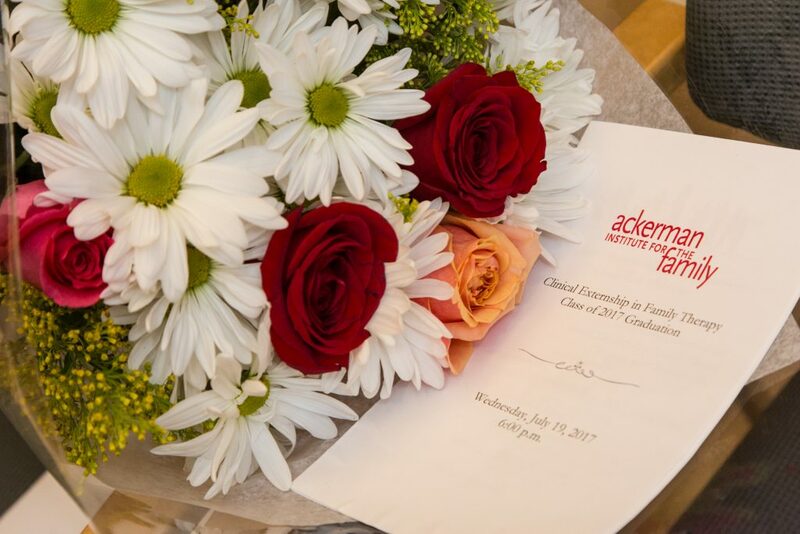 Ackerman Institute Class of 2017 – Congratulations Graduates! 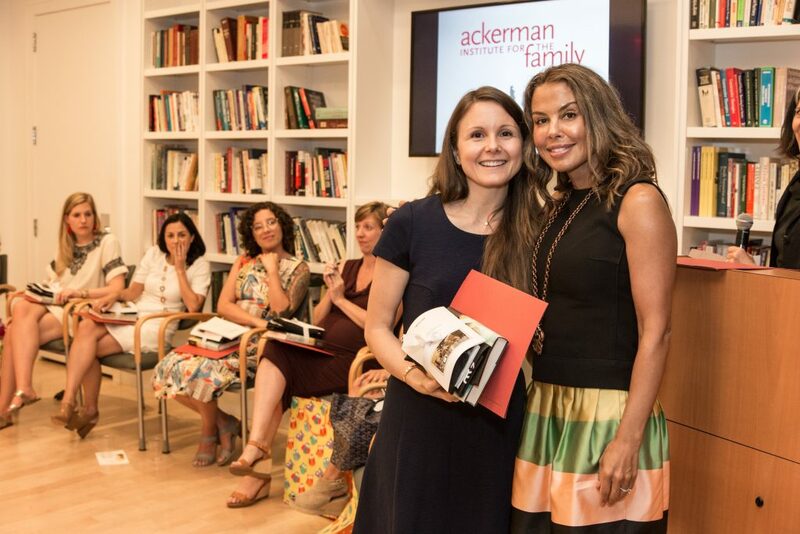 Ackerman class of 2017 was presented with certificates of completion of the Clinical Externship Program in Family Therapy on July 19th at an intimate ceremony attended by friends, families and clinical supporters. 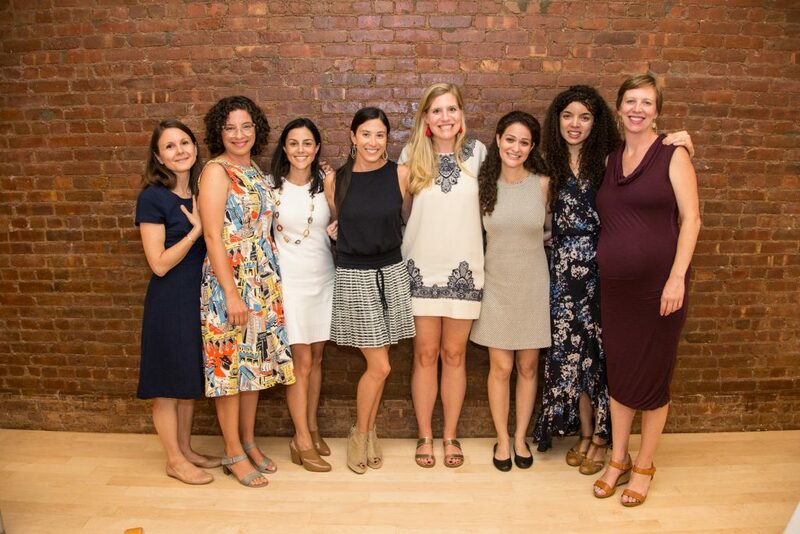 This annual ceremony held at the Institute’s Flatiron location honors the work of graduating externs, who after completing a rigorous course of post-graduate training, are invited to begin their careers as Ackerman-trained family therapists. 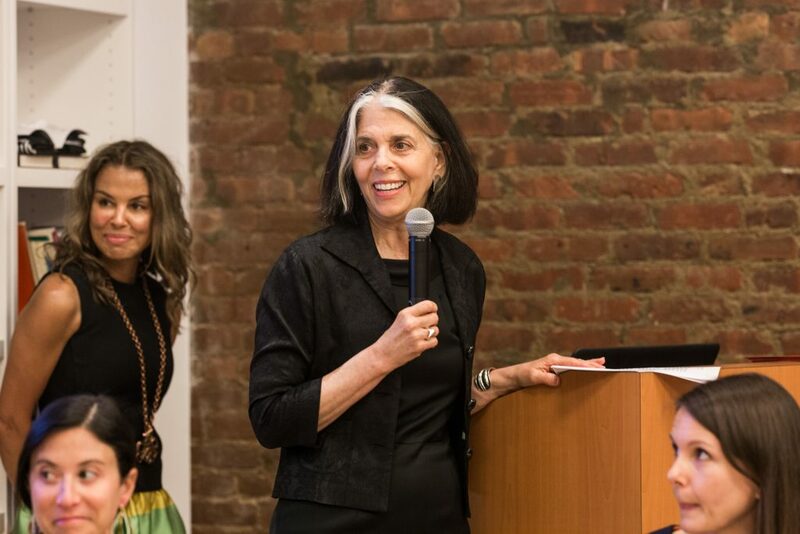 Following welcoming statements by Lisa Lavelle, Director of Training, and Lois Braverman, Ackerman President and CEO, Extern Supervisors, Evan Imber-Black, Fiona True and Markie Sallick presented congratulatory remarks and symbolic gifts to the graduating trainees. The ceremony concluded with the presentation of certificates and a lively reception with family, friends and Ackerman colleagues.